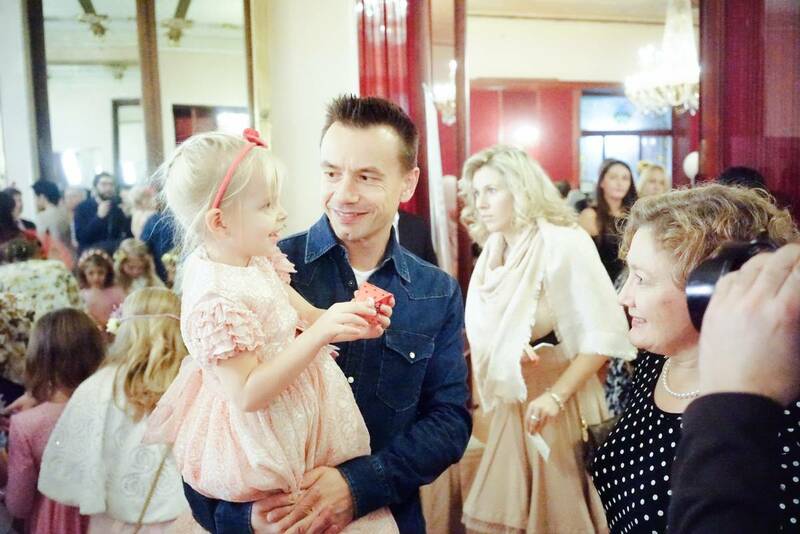 A non-profit co-project of Star Production & «Be Together» charity foundation, celebrating the Worlds Diabetes Day. 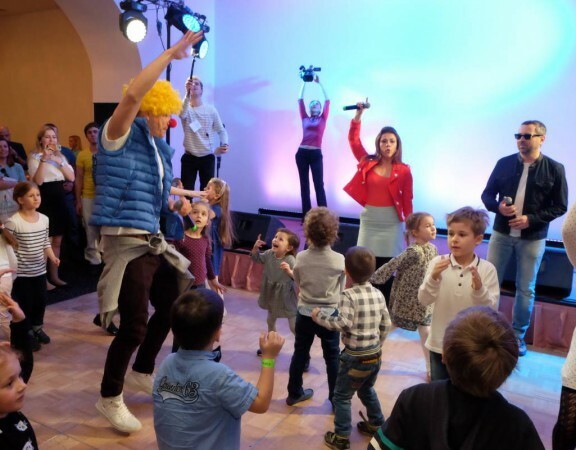 A big charity event, including an interactive festival & theater show for kids, a charity auction & a fantastic ball starring the most famous actors, musicians and media personalities. 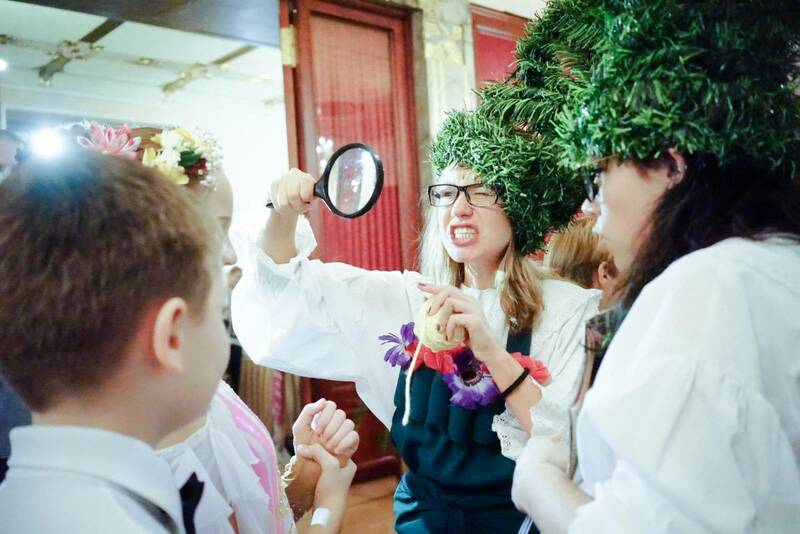 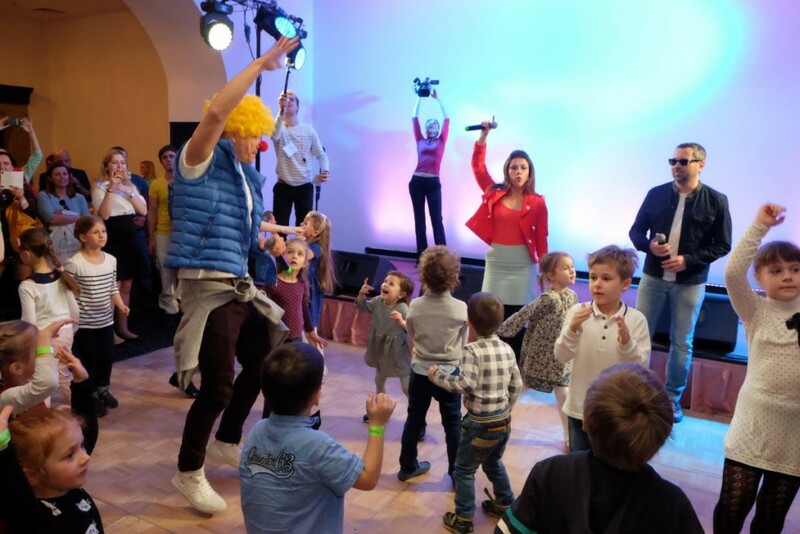 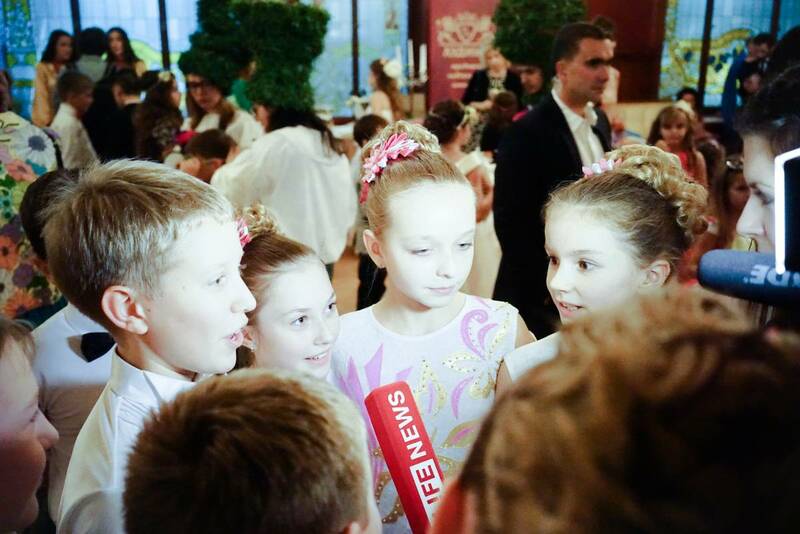 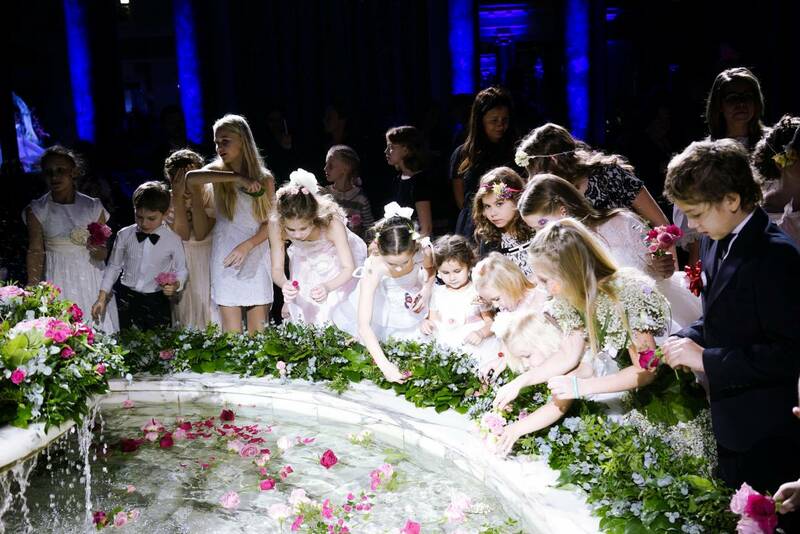 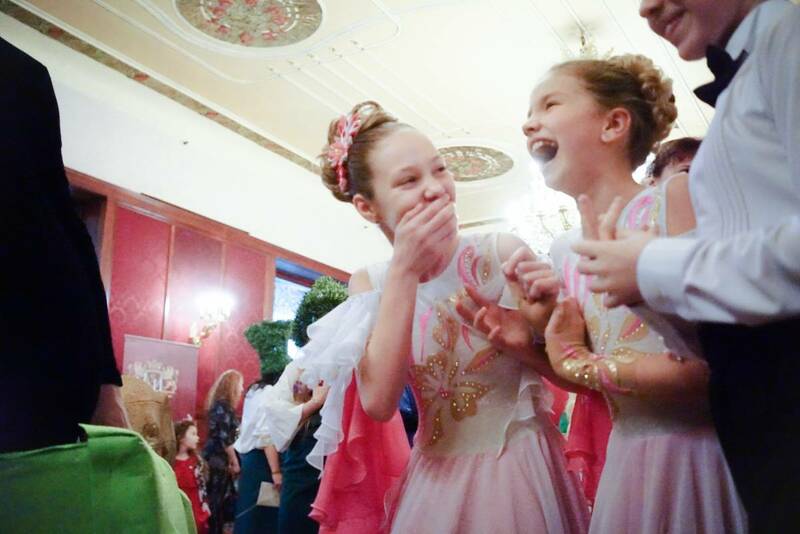 The event was held in order to support and enhance the quality of life for children of Moscow with type 1 diabetes. 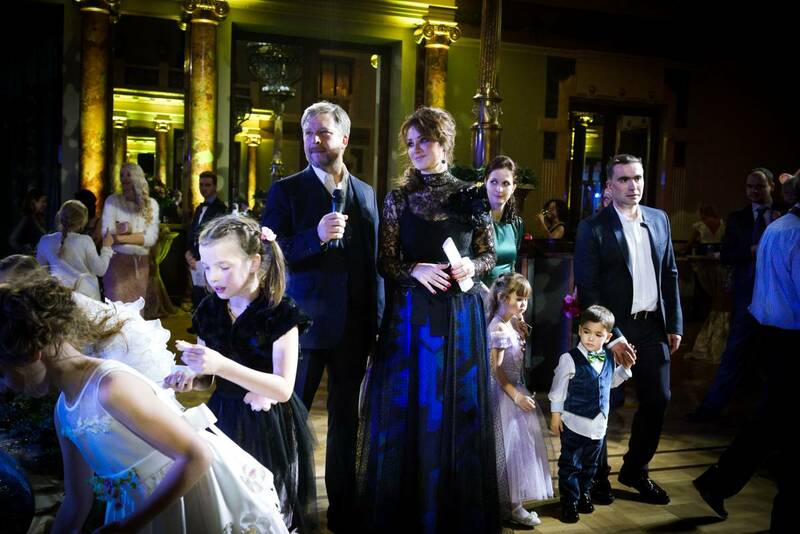 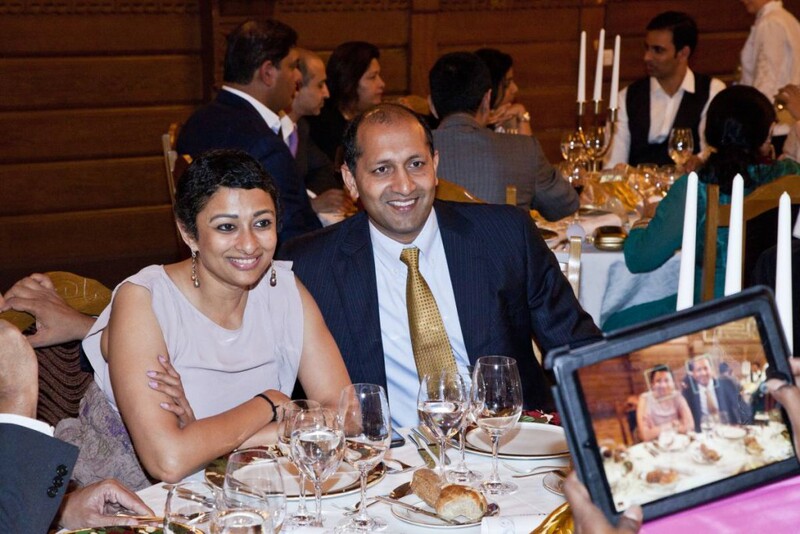 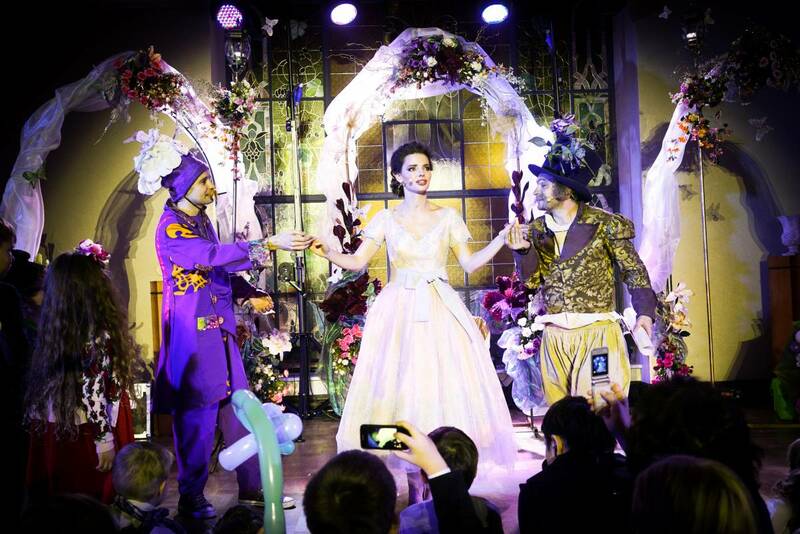 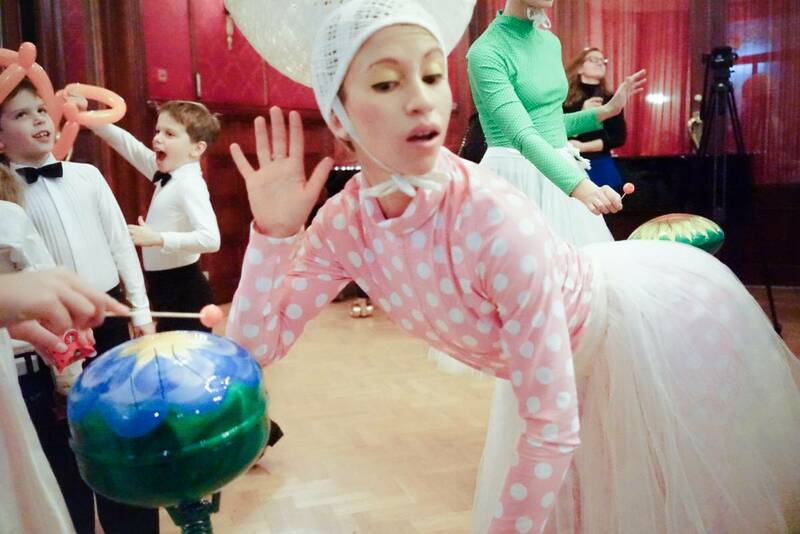 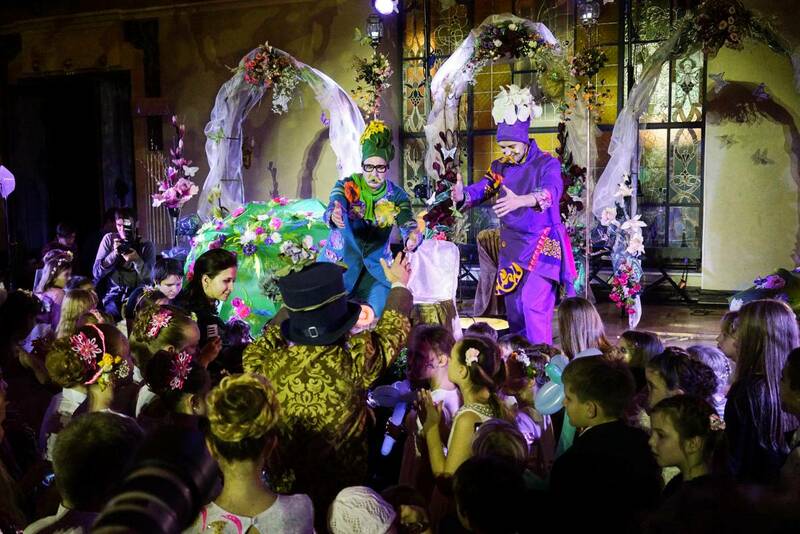 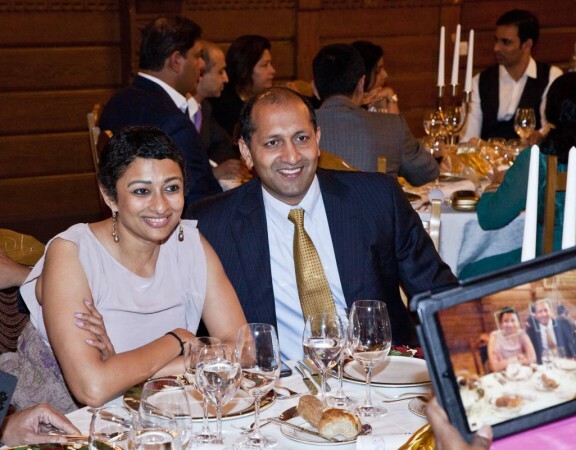 A memorable luxury event interesting & motivating both for the children in ward, high-society guests and foundation supporters, raising Type 1 Diabetes awareness and new funds for the children in need.